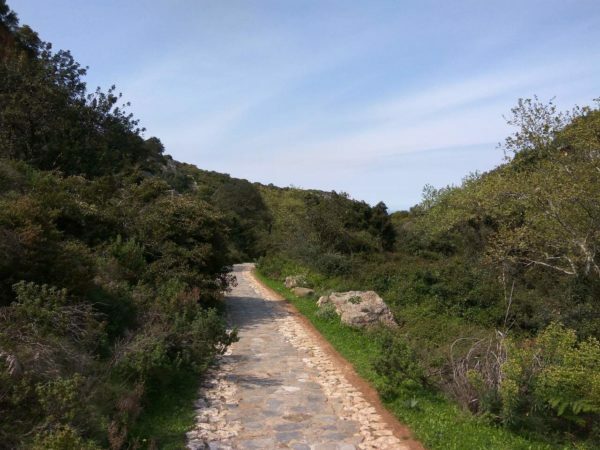 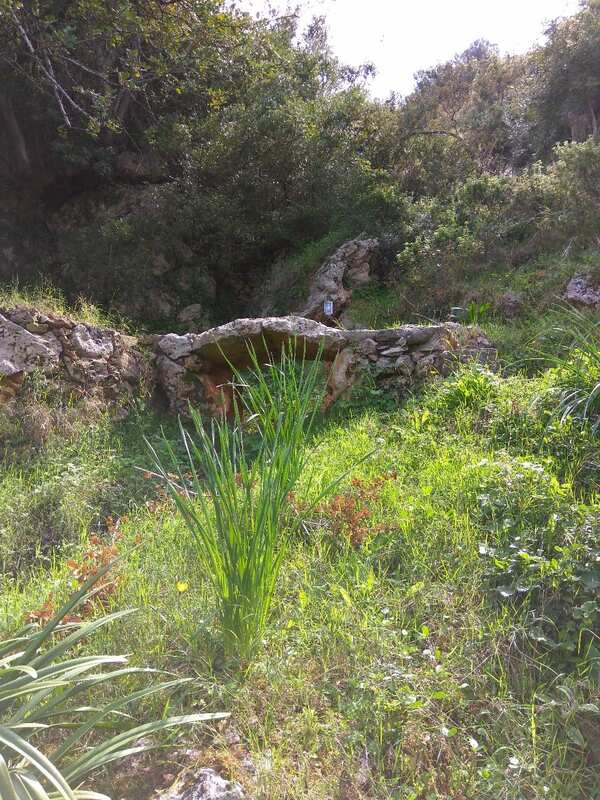 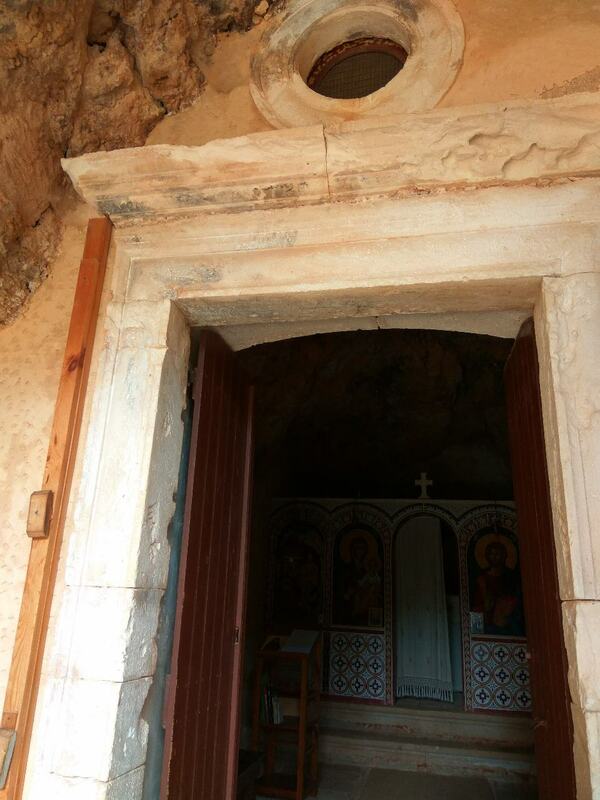 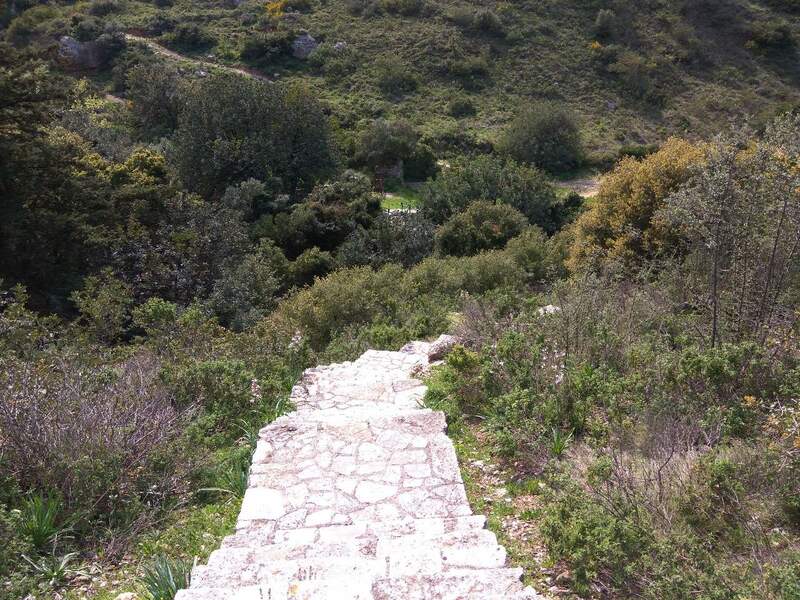 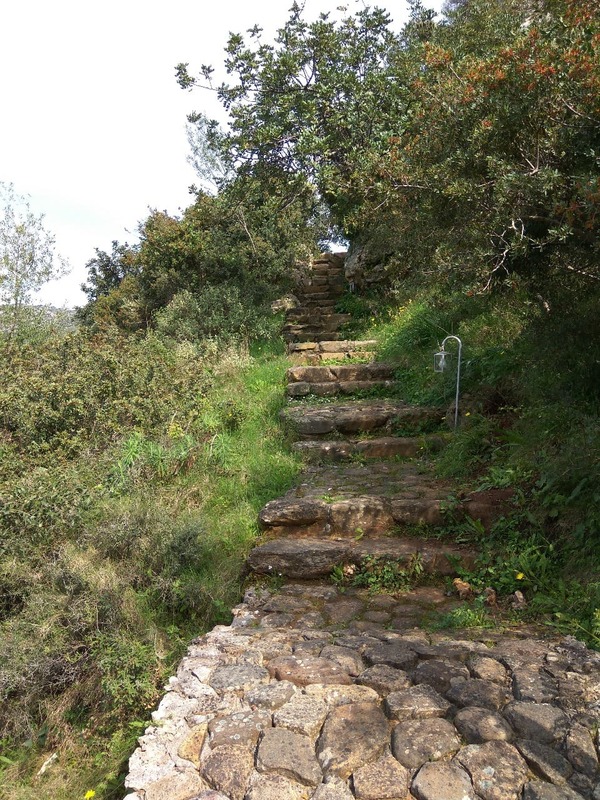 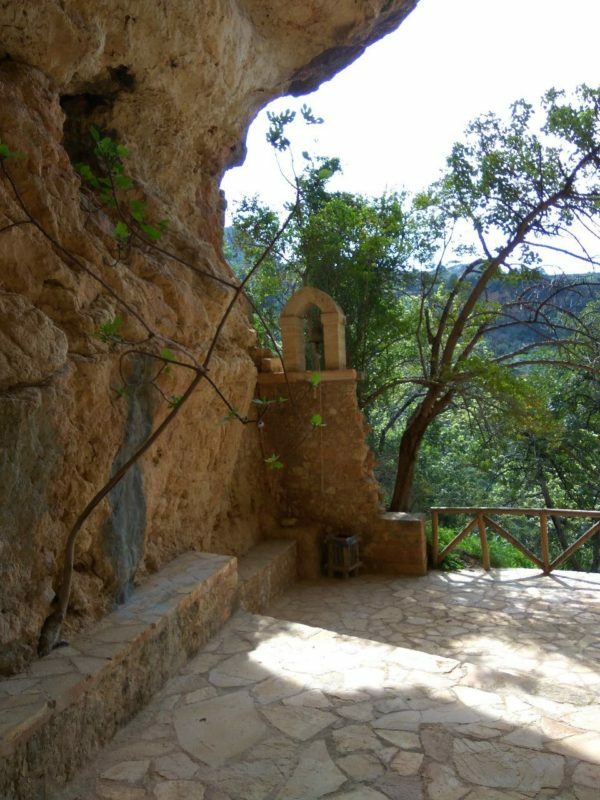 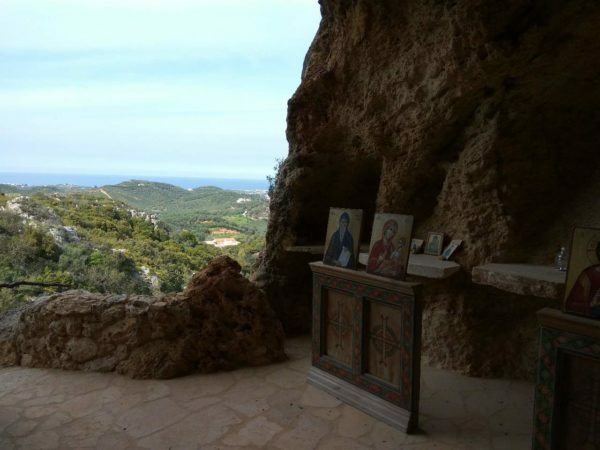 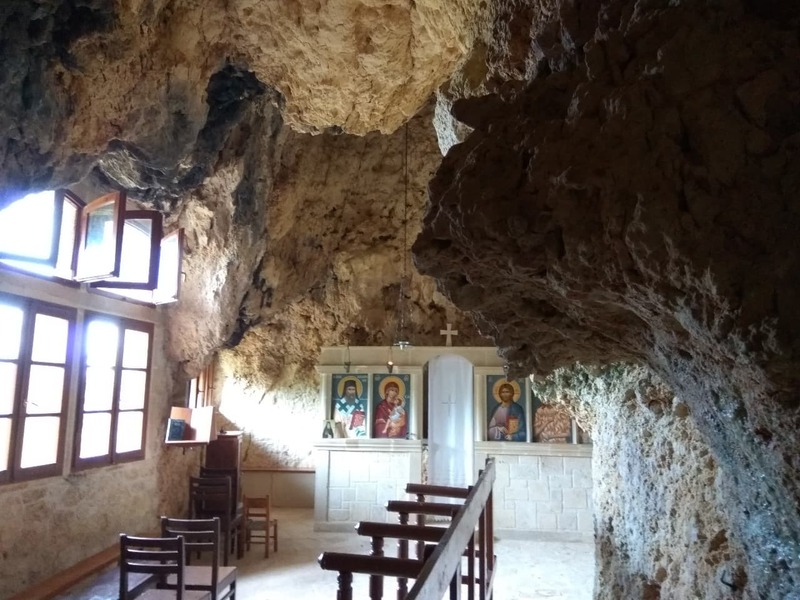 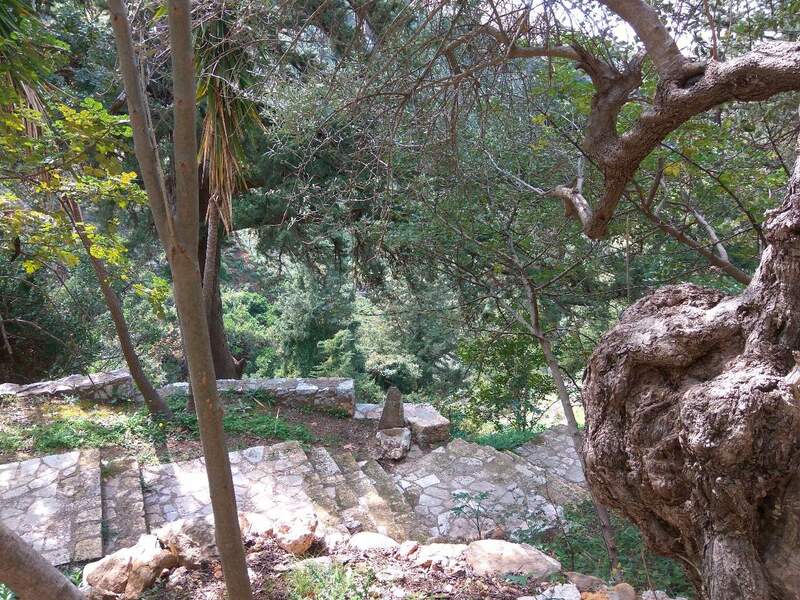 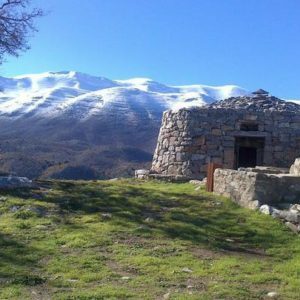 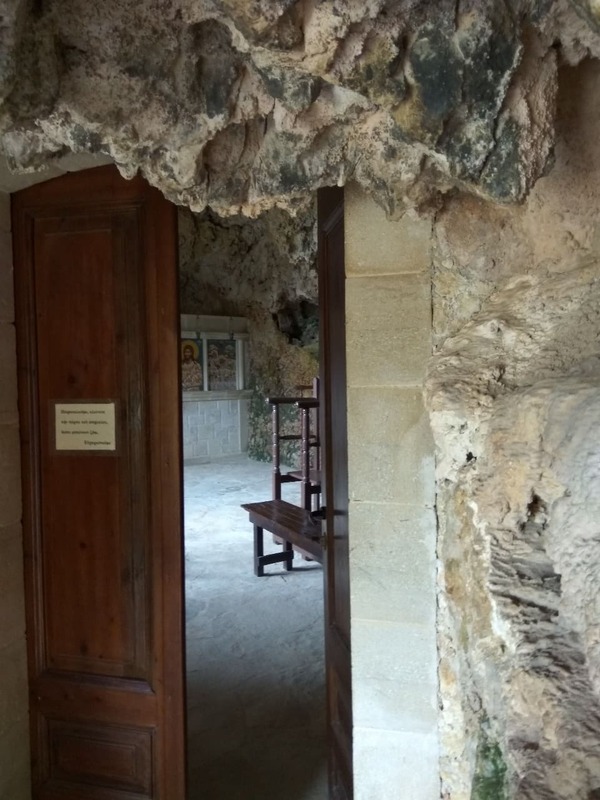 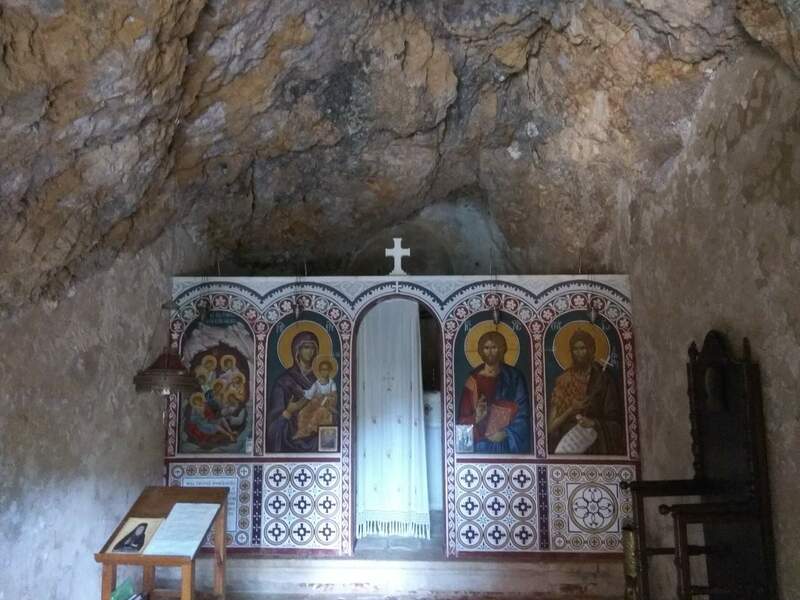 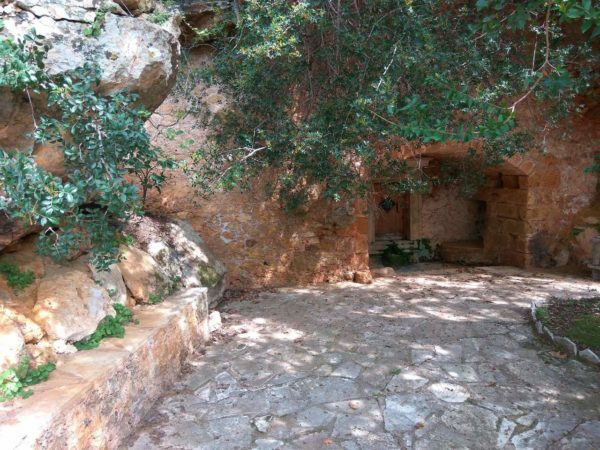 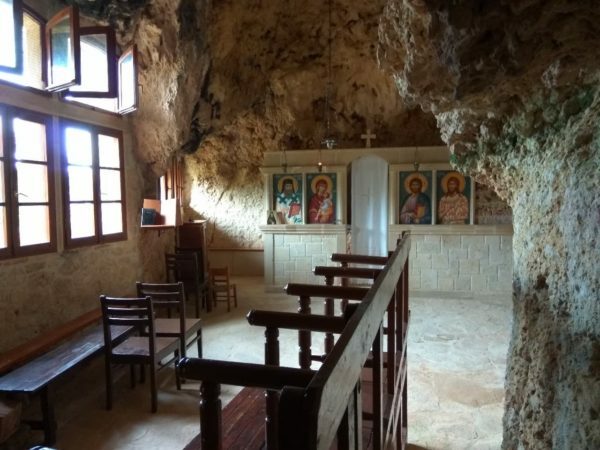 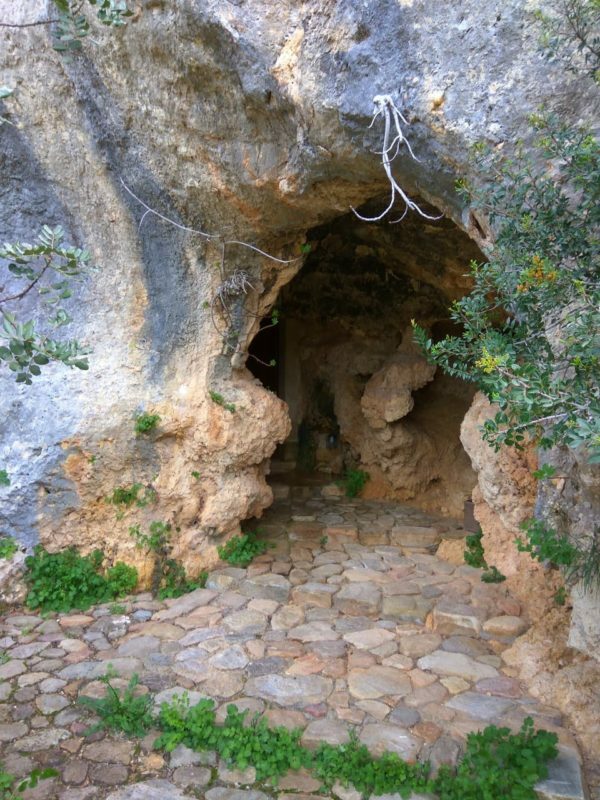 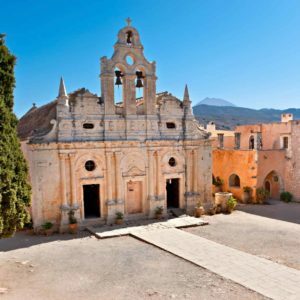 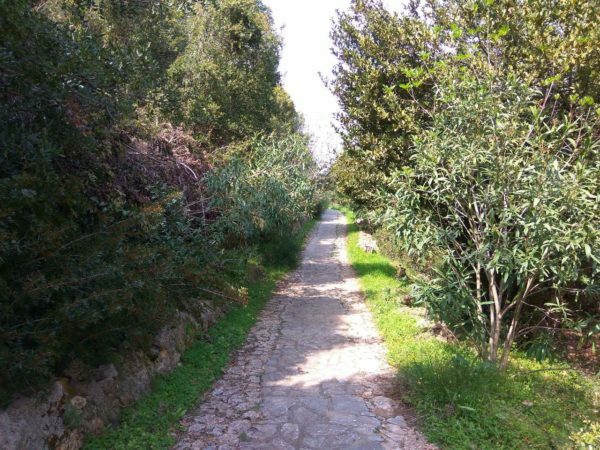 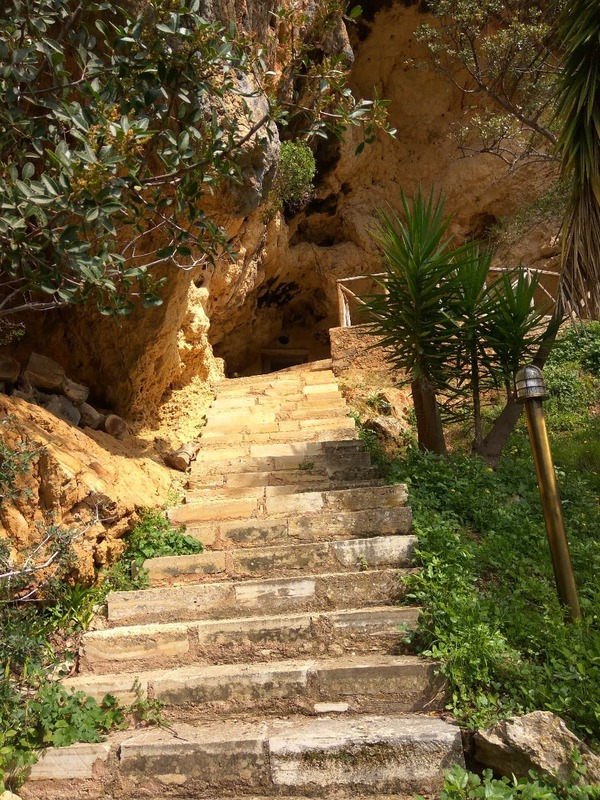 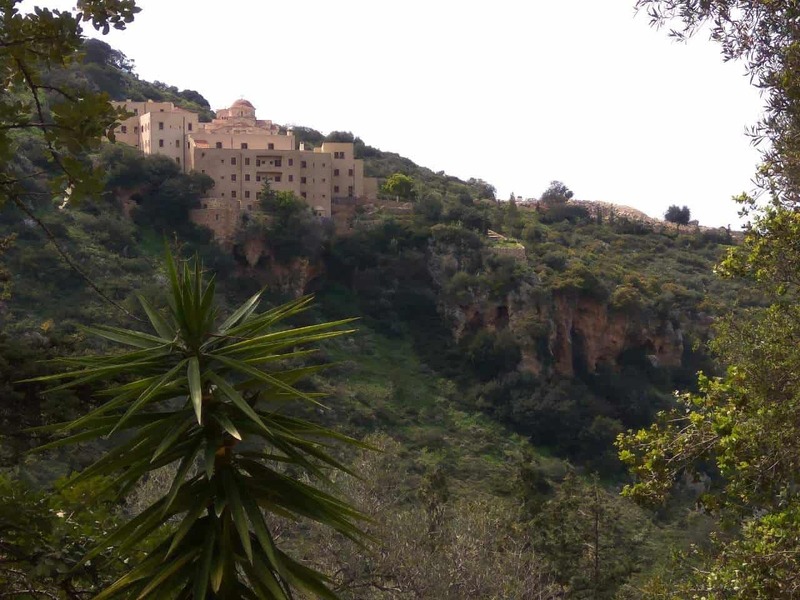 On the land belonging to one of the older monastic dependencies of the Monastery of Chrysopigi (a monument of the 17th century), in the years 1993-1996, the old glebe of Agia Kyriaki was restored. 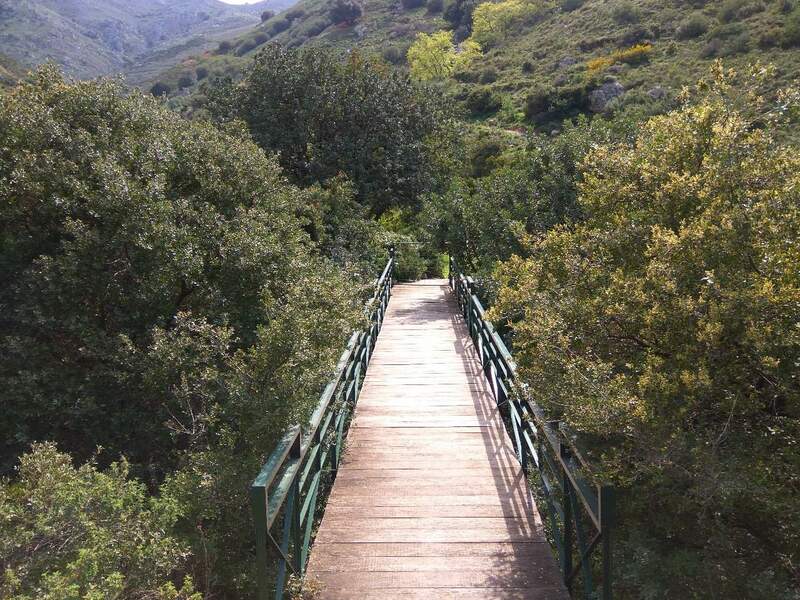 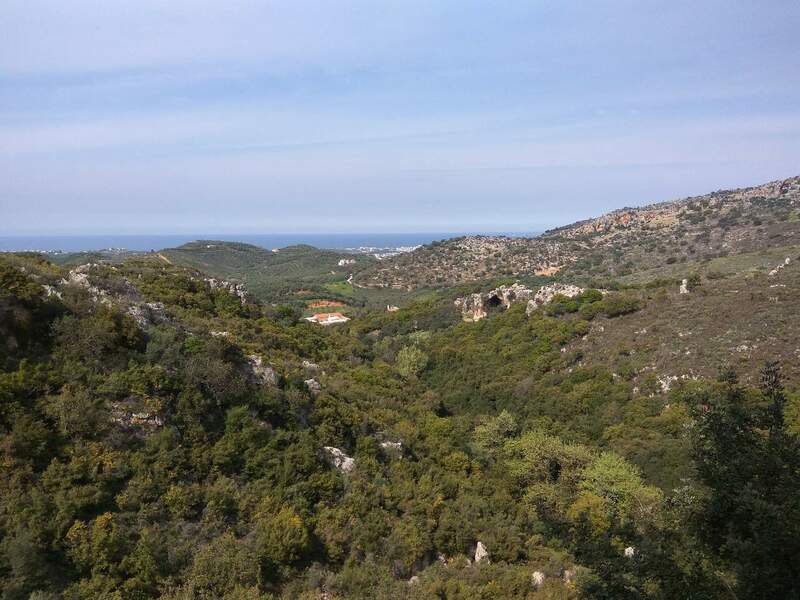 It is located near the village of Varipetro, Nea Kydonia, 12 km from Chania. 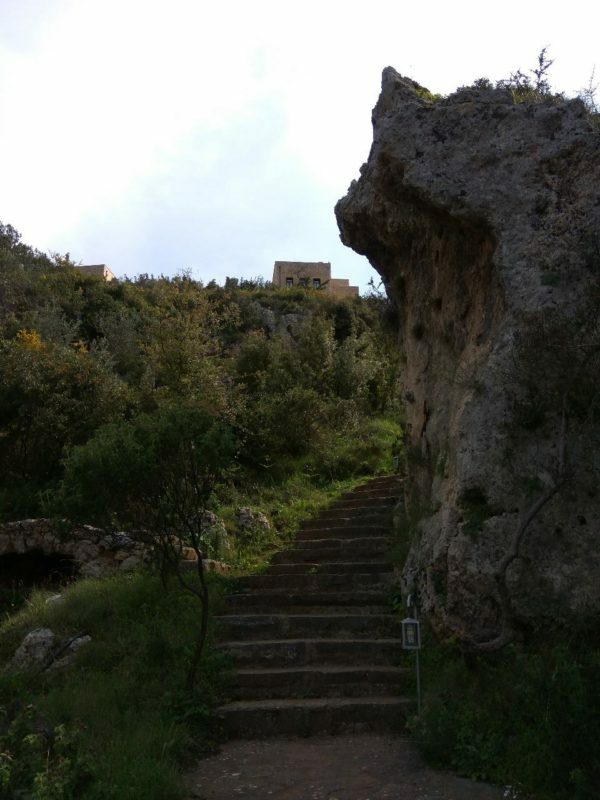 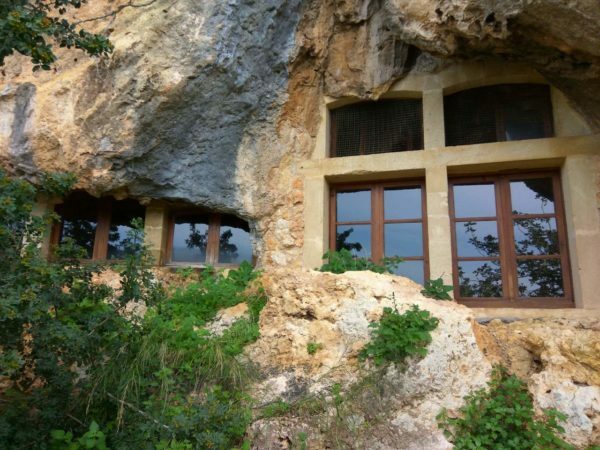 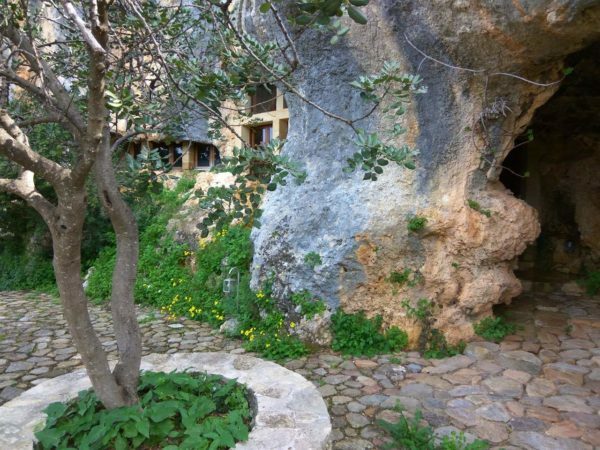 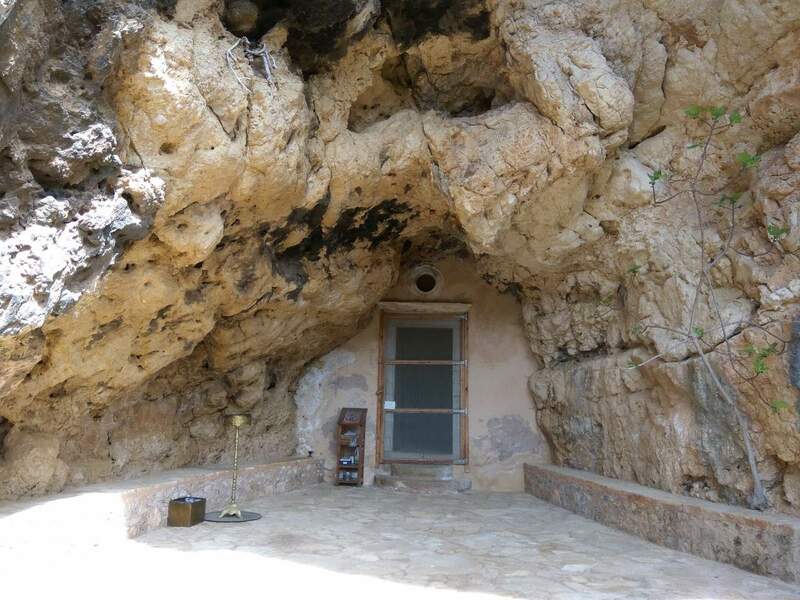 The new monastic centre is being created in a valley overlooked on either side by caves (some of which are chapels). 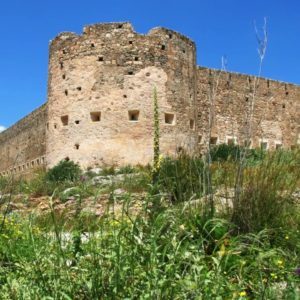 In the area of Agia Kyriaki, on a rocky hill under the ruins of the Byzantine castle “Kastellos”, the new monastic buildings of Chrysopigi were erected. 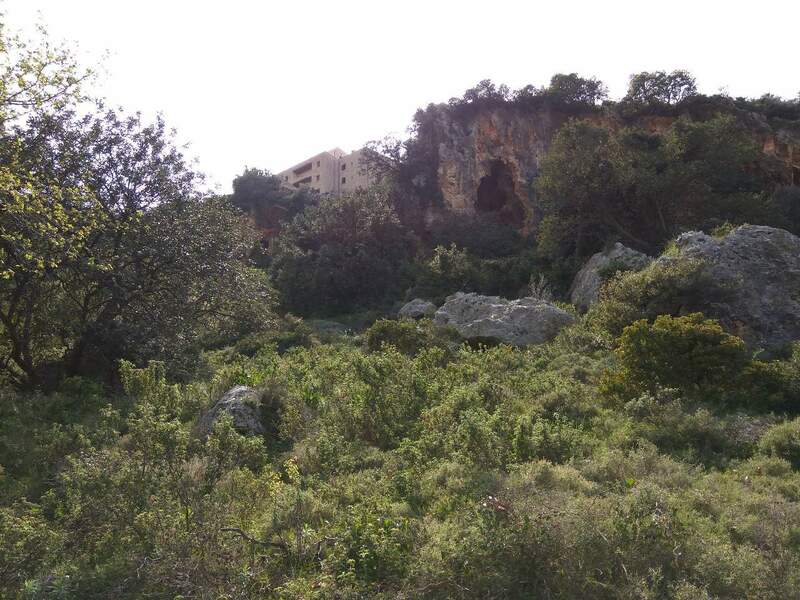 The aim is to create a setting where the structured and the unstructured space are in balance, so as to highlight the natural environment and harmonize relationships with the buildings. 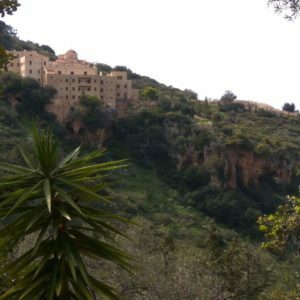 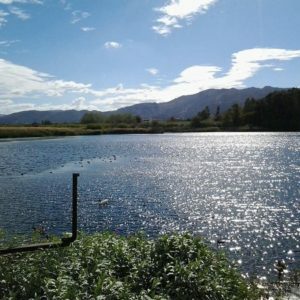 Our driver will take you to the entrance of the monastery and pick you up again for the return at the time you will request.